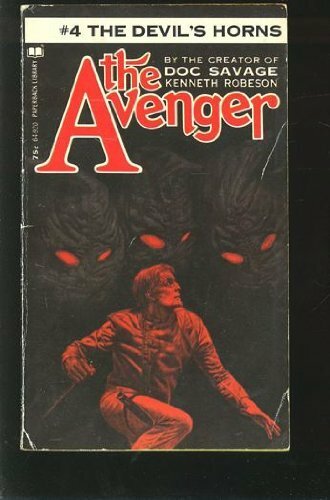 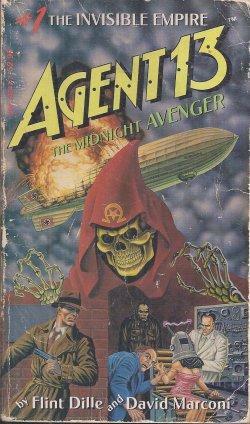 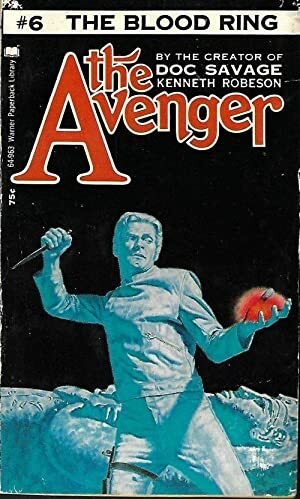 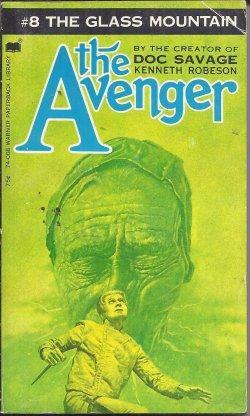 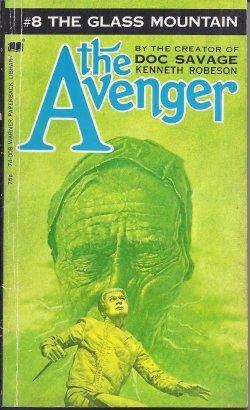 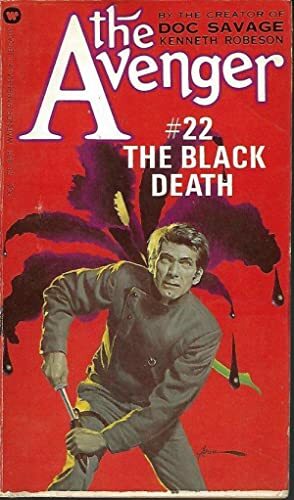 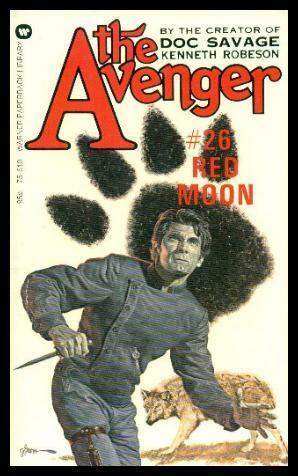 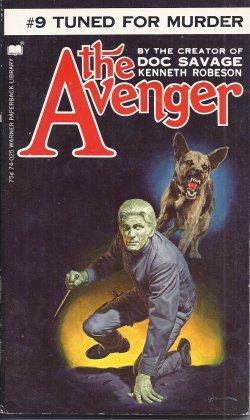 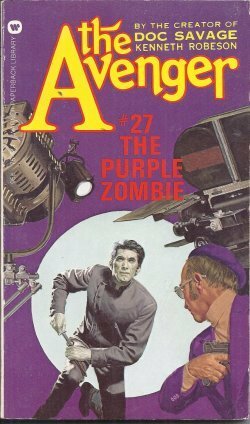 THE PURPLE ZOMBIE ( 1974 ) Book #27 in the AVENGER SERIES. 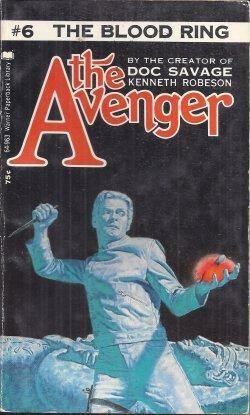 ROBESON, KENNETH (Lester Dent) = Related items! 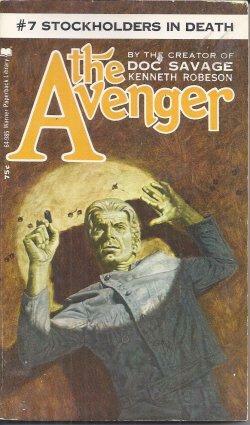 JUSTICE INC. #1 ( 1972 ) Book #1 in the AVENGER SERIES. 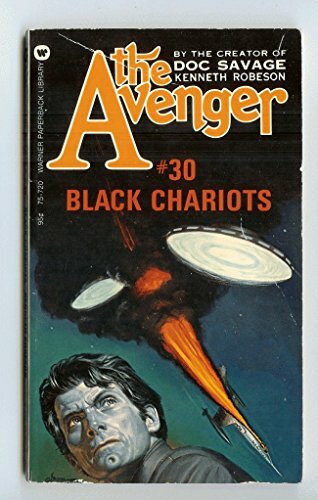 BLACK CHARIOTS. 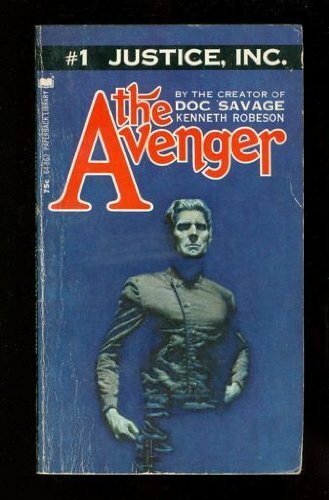 ( 1974 ) Book #30 in the AVENGER SERIES. 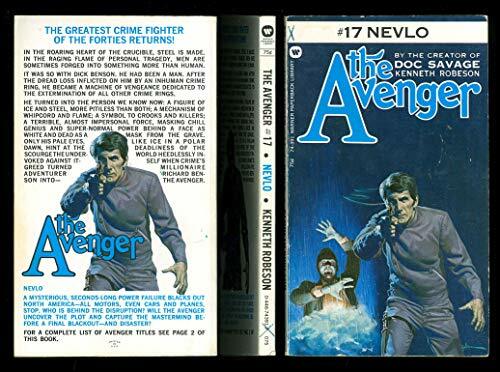 NEVLO. 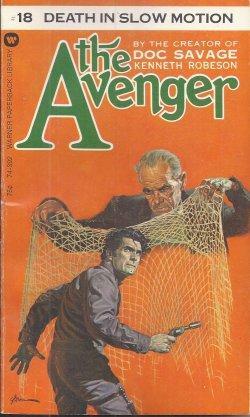 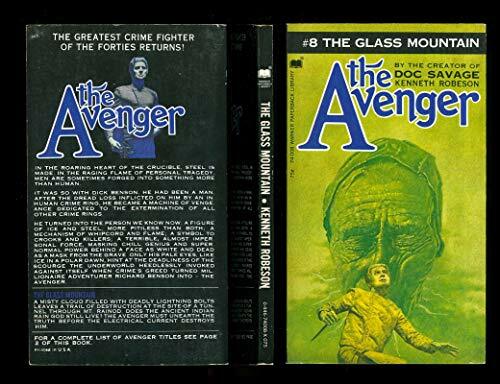 ( 1973 ) Book #17 in the AVENGER SERIES. 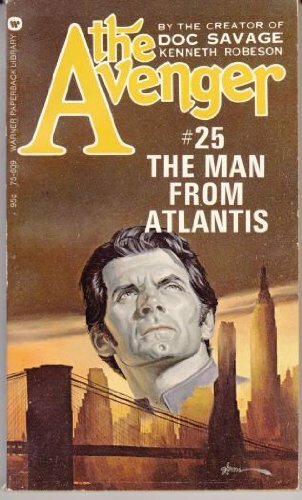 THE MAN FROM ATLANTIS. 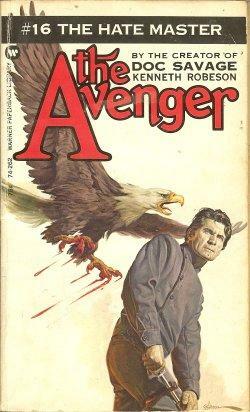 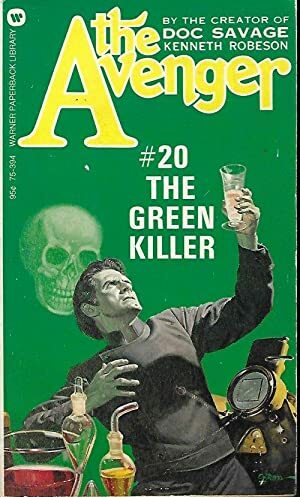 ( 1974 ) Book #25 in the AVENGER SERIES. 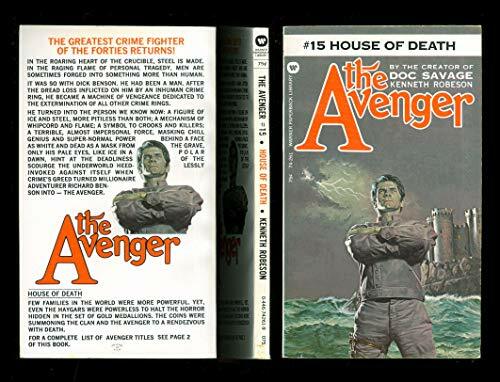 THE DEVIL'S HORNS. 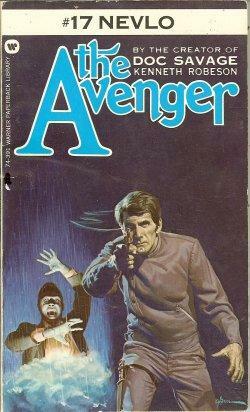 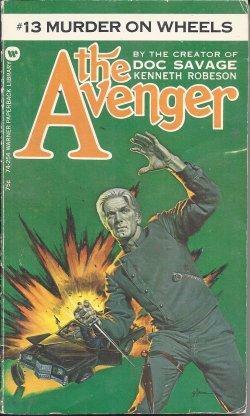 ( 1972 ) Book #4 in the AVENGER SERIES.